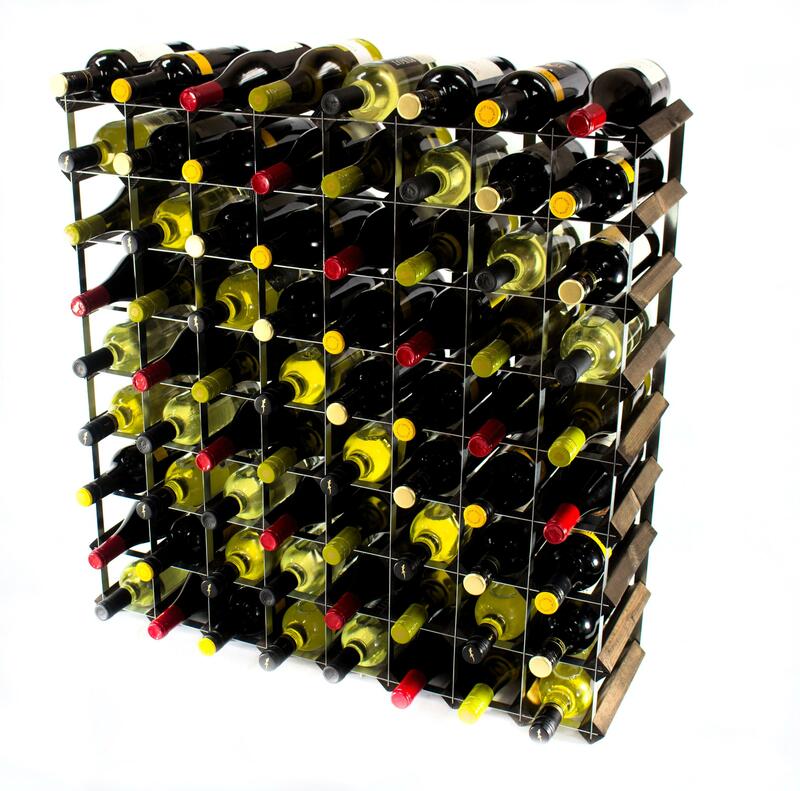 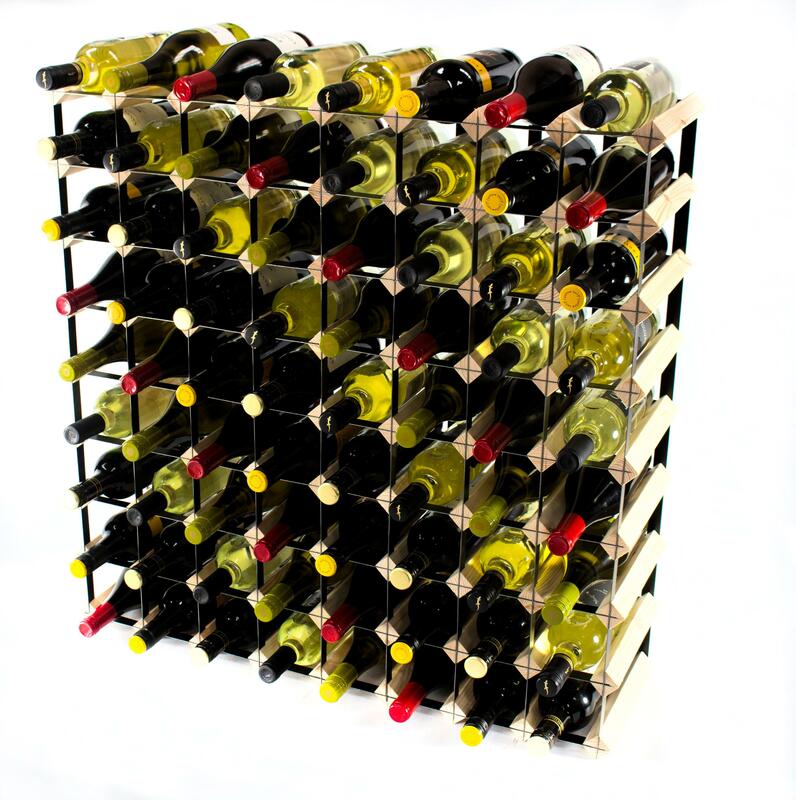 The ideal option for those looking to dedicate more space to store their wine collection, the Classic 72 Bottle Wine Rack is available exclusively from Cranville Wine Racks. 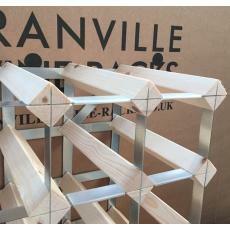 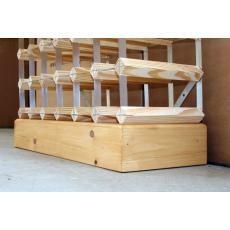 Arriving ready assembled for your ease and convenience, this rack is ideal for both home and business use. 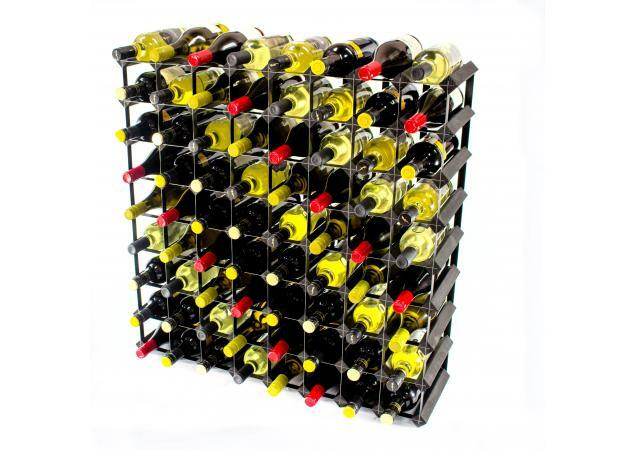 Its stylish design and attractive look are sure to make it become a favourite feature within your home in next to no time at all. 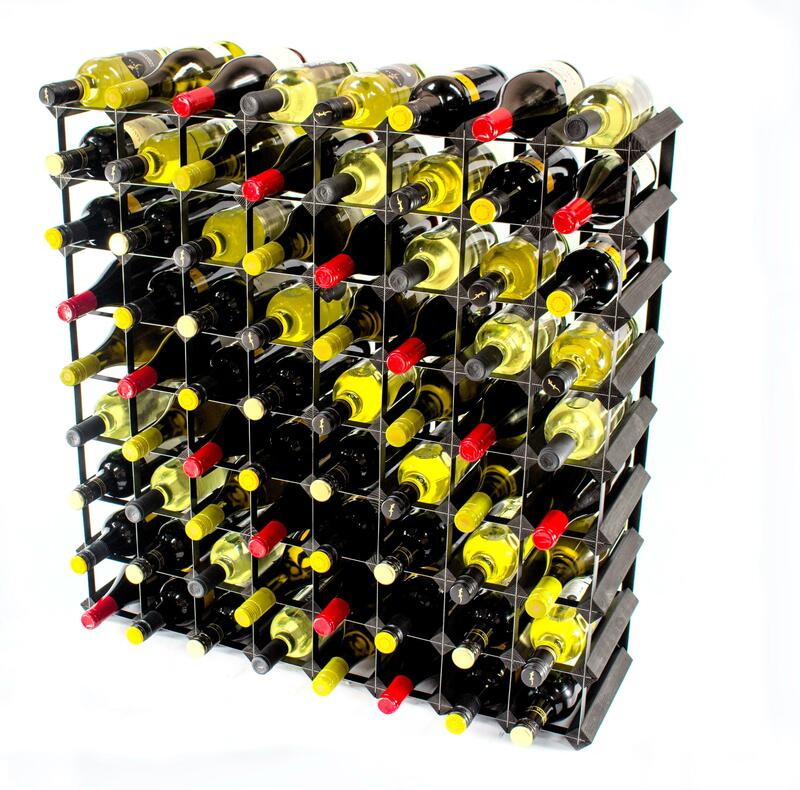 Coupled with the durability and functionality of the system, it isn’t hard to see why so many wine connoisseurs continue to entrust their precious collections to Cranville storage solutions. 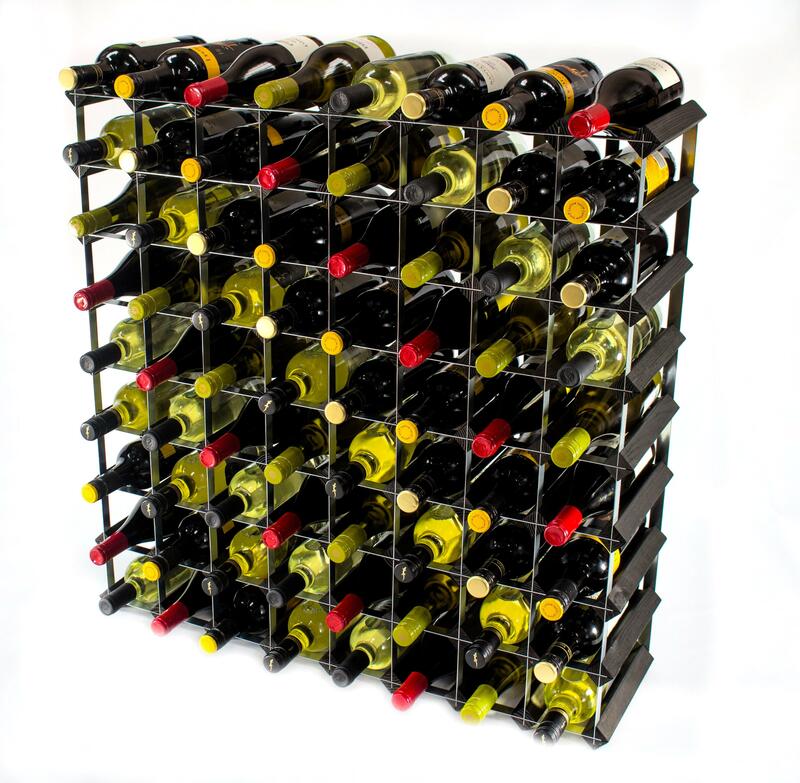 Whether it is located in your dining room, business, wine cellar or dedicated storage space, the versatility of the rack allows it to easily adapt to any given situation. 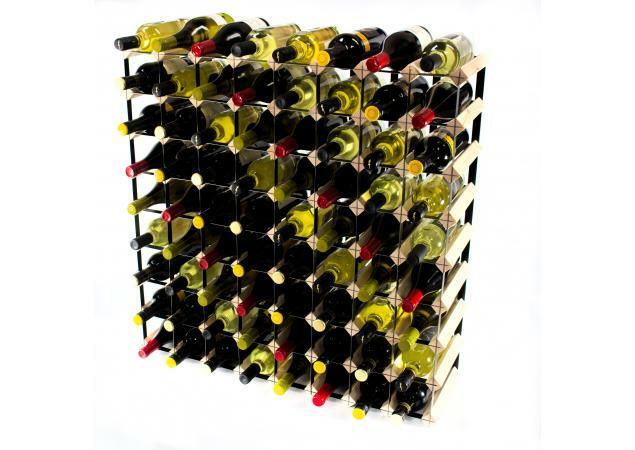 In addition, you won’t need to worry about it fitting in with your décor scheme, either, as this classic option is available in a variety of different wood finishes ranging from black to walnut and dark stained wood, right through to traditional pine. 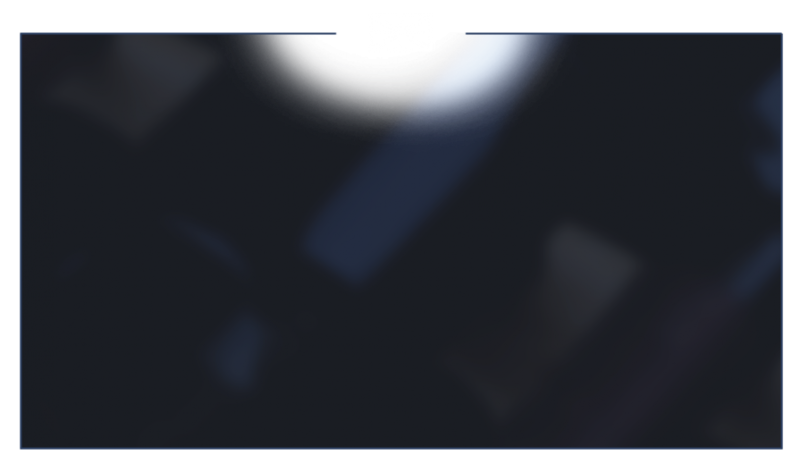 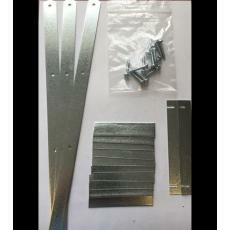 No matter your individual tastes and personal preferences, there is guaranteed to be a finish to suit your unique requirements. 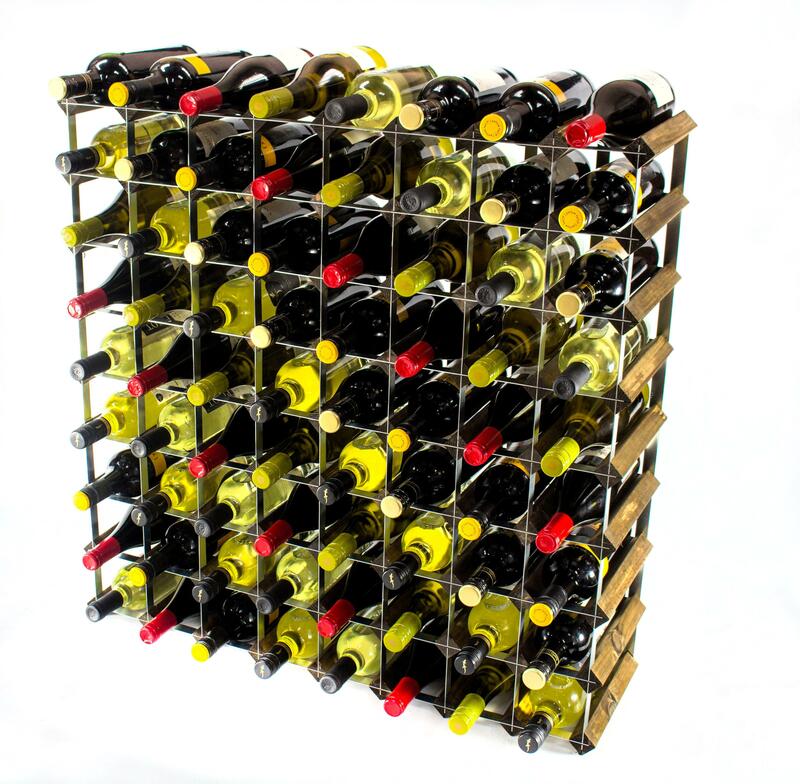 If you are hoping to further expand your collection in the future, we also offer an innovative clip system which enables multiple racks from the same range to easily and safely be joined together. 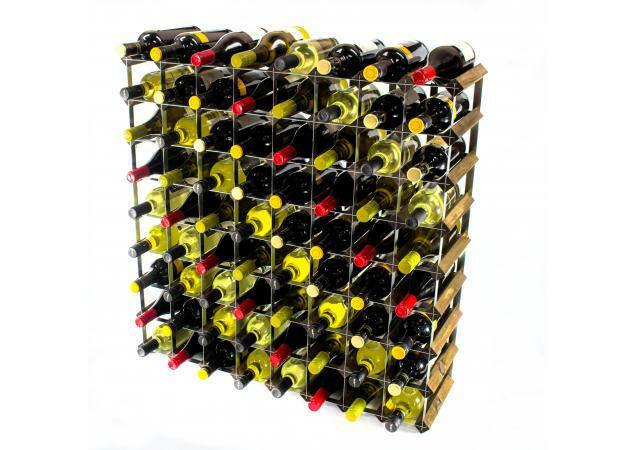 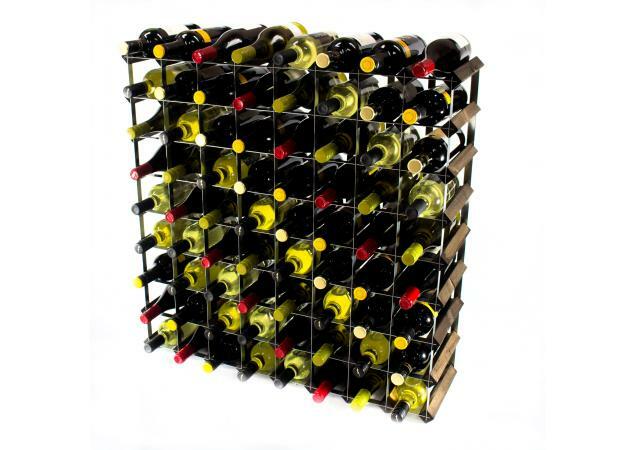 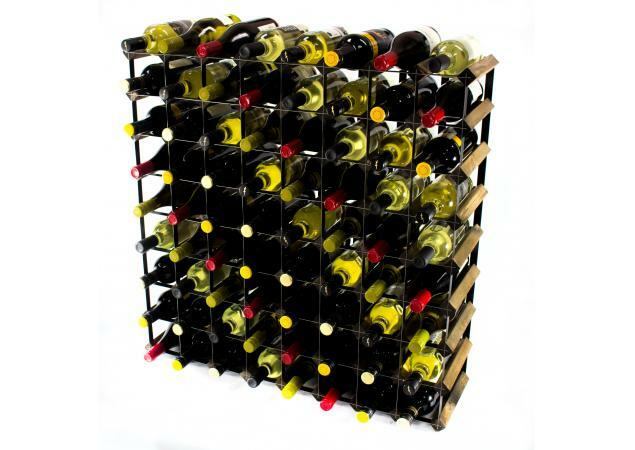 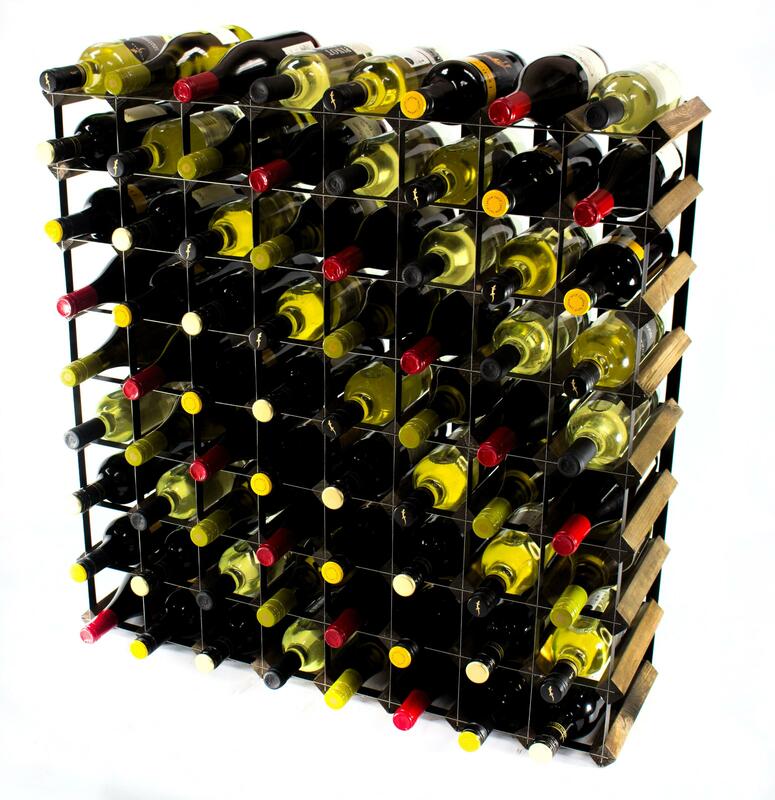 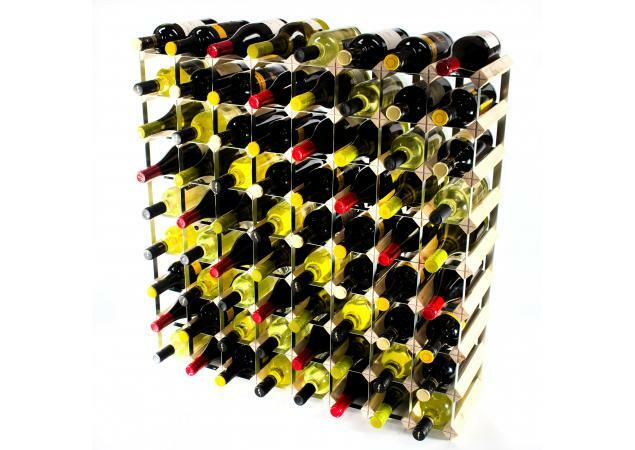 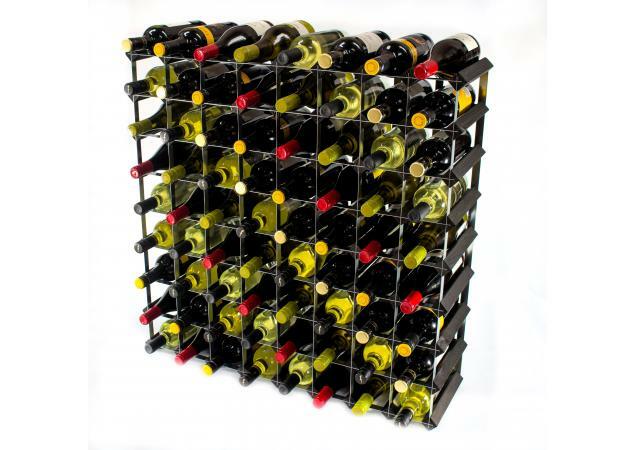 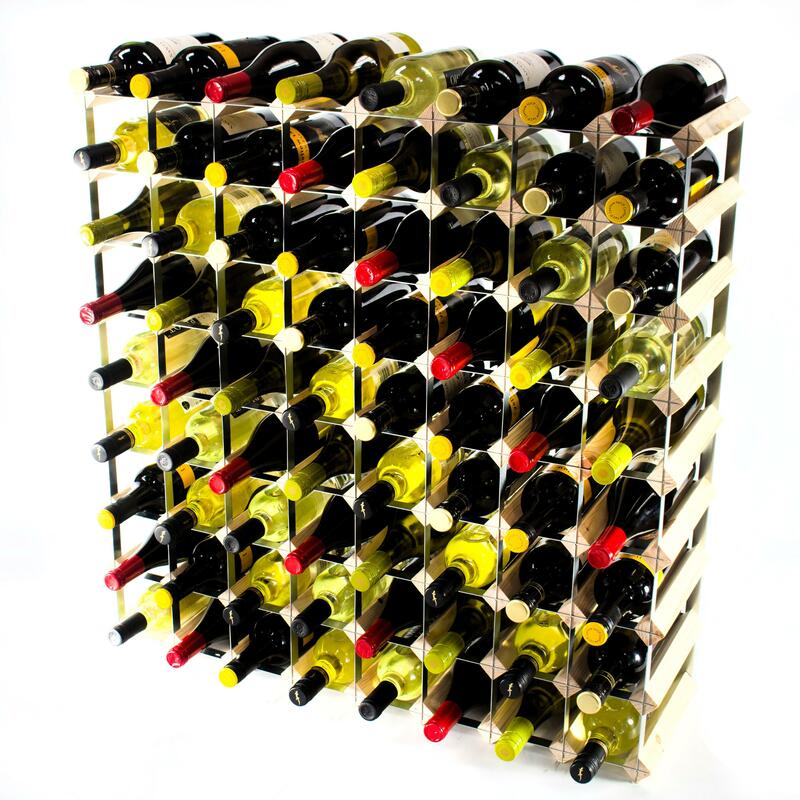 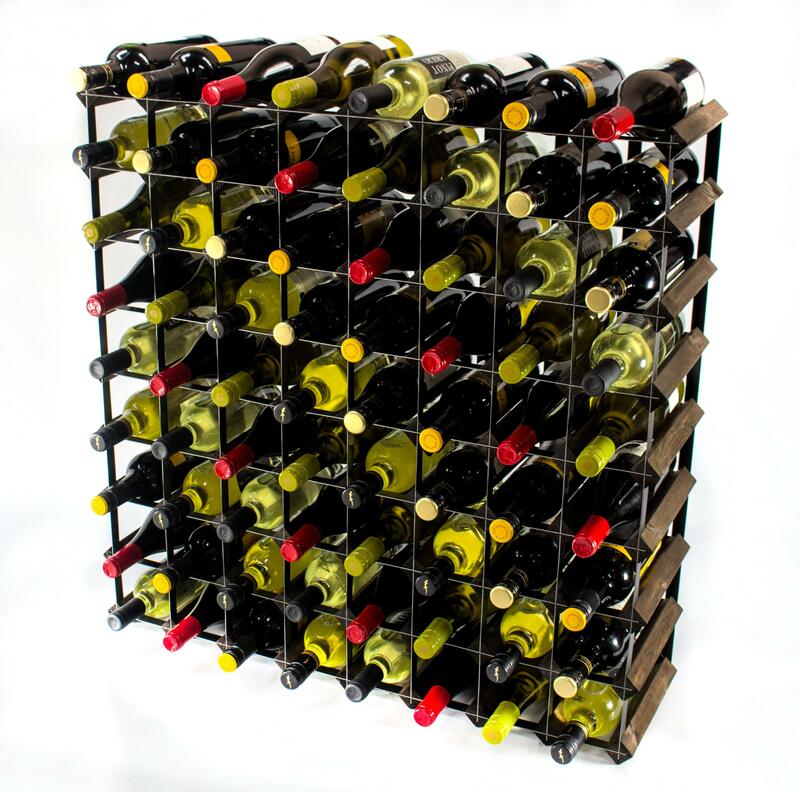 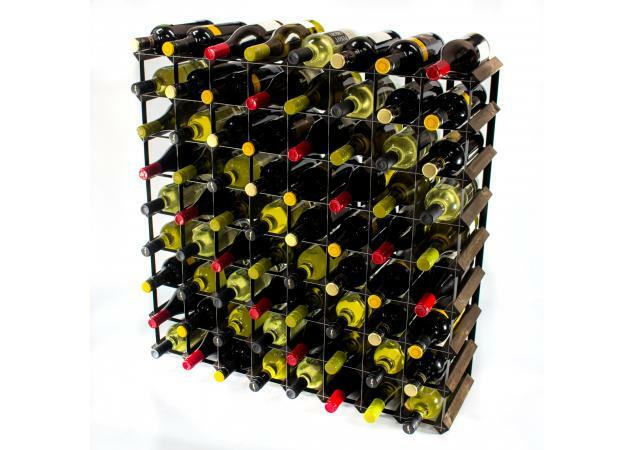 This will allow you the freedom to create a storage system that conforms to your own unique needs regarding dimensions and storage capacity – perfect for the aspiring wine collector in search of future growth.